An article in Forbes recently covered the potential of CyberVein to create a central data marketplace which brings together individuals and businesses. Discussed is how this is possible on a DAG architecture and the unique benefits that such an approach brings. CyberVein being a DAG-based network means that it does not follow the rules of blockchain. 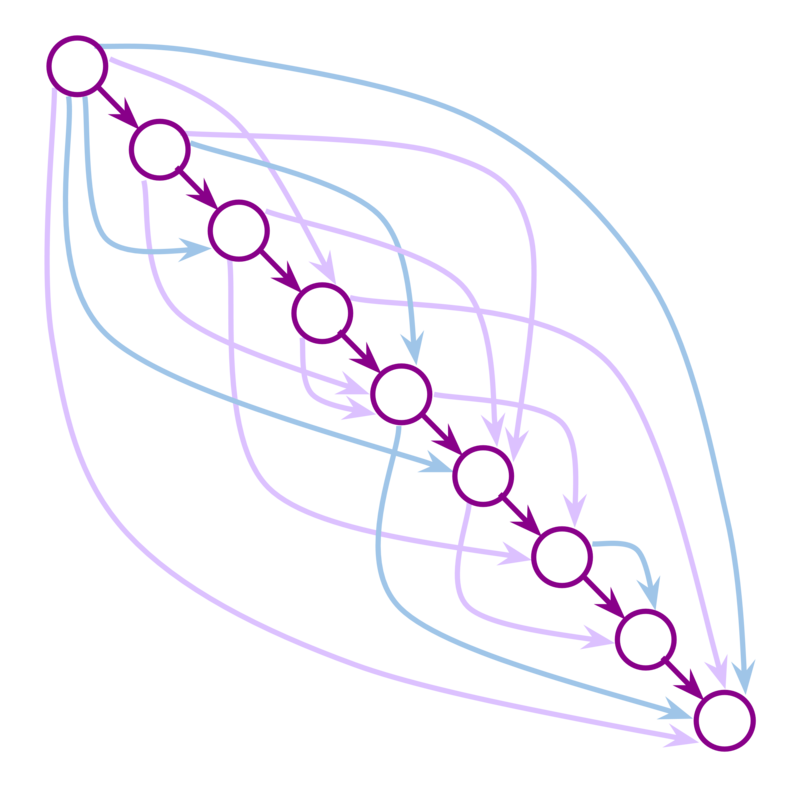 Instead of each block having to link together, one after the other, the Directed Acyclic Graph works like a constellation of interconnected nodes. Rather than requiring dedicated miners to add the finishing touch on each transaction to complete a block - as is the case on Bitcoin’s blockchain - DAG removes the concept of a block and each transaction is instead presented seperately on the network. A significant amount of mining power is needed to verify transactions made with Bitcoin but this is not the case on DAG. 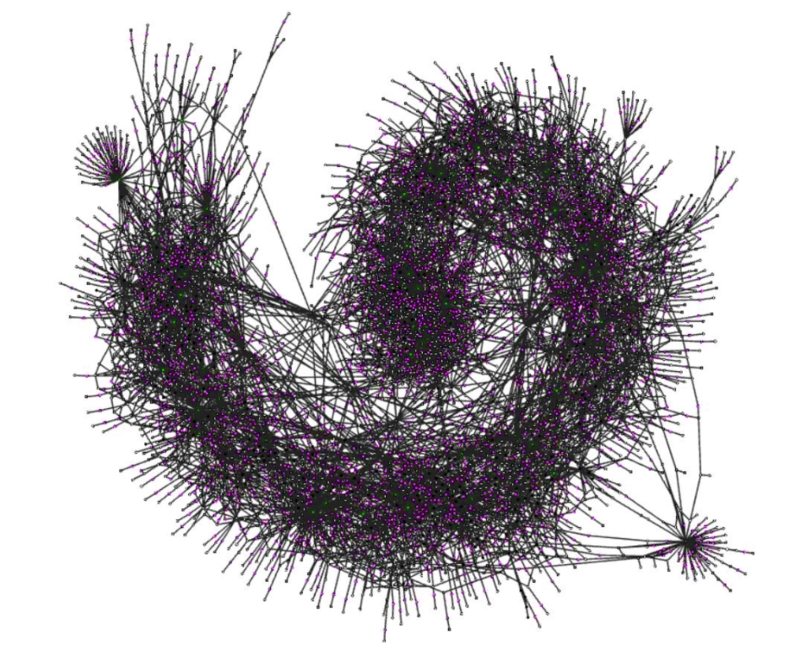 Instead, a transaction links to its ‘neighbour’ nodes for verification. This means that each transaction becomes a part of the sequence thereby validating at least another two transactions. They all head in the same direction, but with many offshoots to the main chain which means that transactions can finalize without being seen by the entire network. In practice, this is a system which does not slow down as the number of total users increases. Now this is closer to what an expansive DAG network would look like. What you can see here are several thousands of transactions, verified on sidechains before near instantaneously joining back on to the main chain. Traditional blockchains are not designed to store vast amounts of structured data, especially if this data is being constantly processed by many participants at the same time. CyberVein reinvents fundamental blockchain principles to build a vast network of decentralized databases. A DAG structure does however retain the key principles of blockchain regarding security; the power of the distributed ledger is that it cannot be tampered with or altered, which creates adverse conditions for an attack. While theoretically possible, it would have such a low chance of success that the high cost of making an attempt should deter malicious actors. This is how a network on DAG offers a future of data that is instant, reliable and secure -- these are three vital aspects which must be present when handling data. CyberVein promises a system built on DAG, innovated with a unique model of consensus, that holds potential to change forever how the world of data works.